A trailer, poster and a set of stills have been released for Bornless Ones, coming soon to VOD. 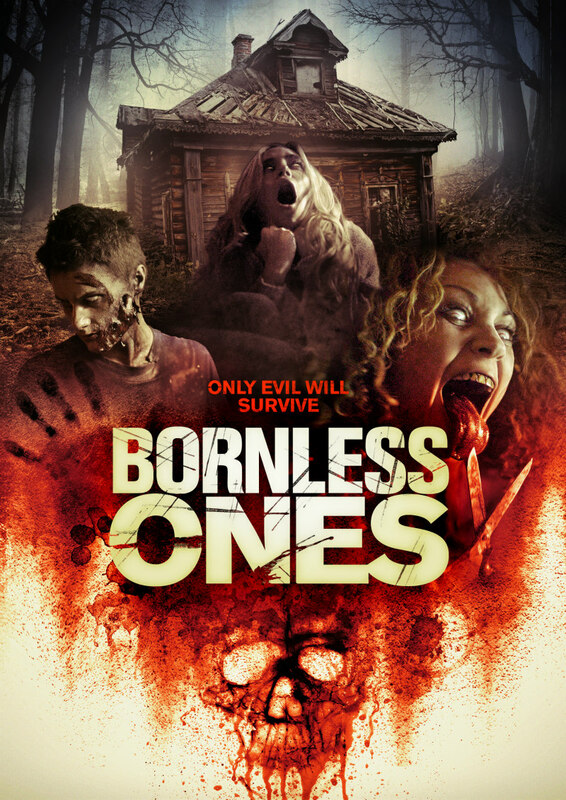 From writer/director Alexander Babaev comes Bornless Ones, a supernatural horror said to be in the tradition of The Evil Dead, and starring The Newsroom’s Margaret Judson and Teen Wolf’s Michael Johnston. 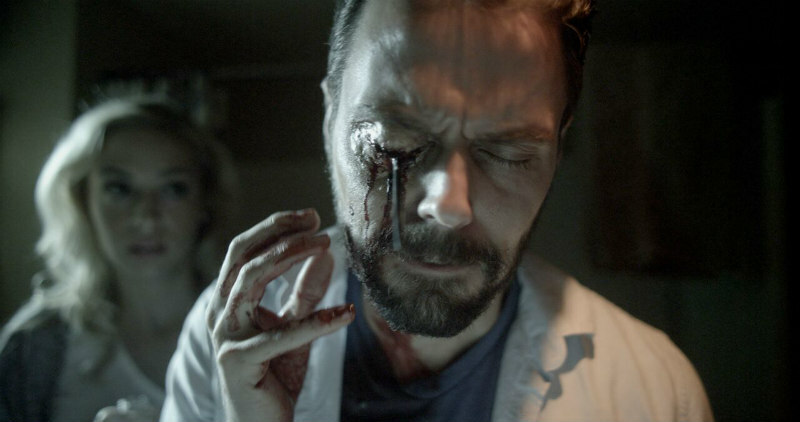 The movie receives a US theatrical release on February 10th, with a same day VOD release.